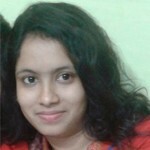 We all are aware of cherries which are widely eaten as snacks or baked in desserts. 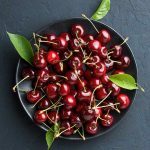 Black cherry, as the name suggests, has a darker skin than the traditional red cherry and is a common ingredient in pies, ice-creams, jellies, sodas, liquors and other foods (1). But, are you aware about the amazing benefits of black cherry? Read on here! What Is Black Jerry Fruit? 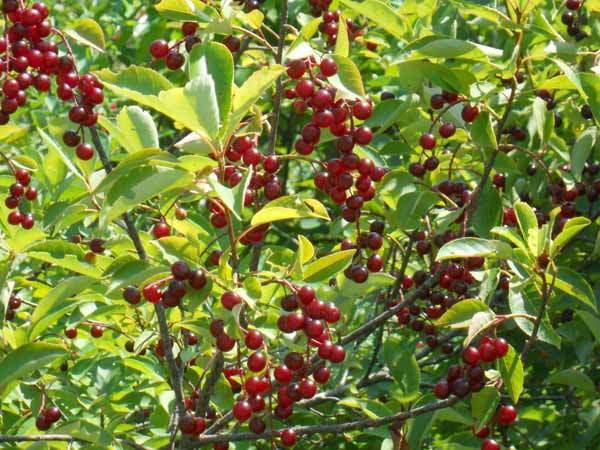 Black cherry tree is a small tree that usually grows up to a height of 80 feet. Unripe fruits are generally orange in color which turns to red to black as they ripen. Many birds and animals including woodpeckers, sparrows, wild turkeys, red fox, raccoon, grey squirrel etc eat black cherry fruit. Due to their mild astringent flavor, these fruits are commonly used in dark chocolate cakes and as garnishes for cocktails. Also known as wild cherry, rum cherry or mountain black cherry, this bittersweet fruit offers a host of health benefits and is also used as a supplement. There are basically two types of black cherry supplements, one derived from the fruit such as black cherry juice or concentrate and the other derived from the bark of the cherry tree. Leaves of black cherry fruit should not be eaten as they contain a chemical that is converted into a form of cyanide in the body. The bark of the tree also contains this chemical and hence should only be taken according to the instructions and guidance of a knowledgeable physician. Apart from being pleasing to the taste buds, these small fruits are packed with nutrients which can reduce the risk of many illnesses as well as treat symptoms of other medical conditions. Following are the health benefits of black cherries. Inflammation occurs due to damage caused by free radicals and adversely affects the immune system’s natural response and is considered the chief factor for heart disease. 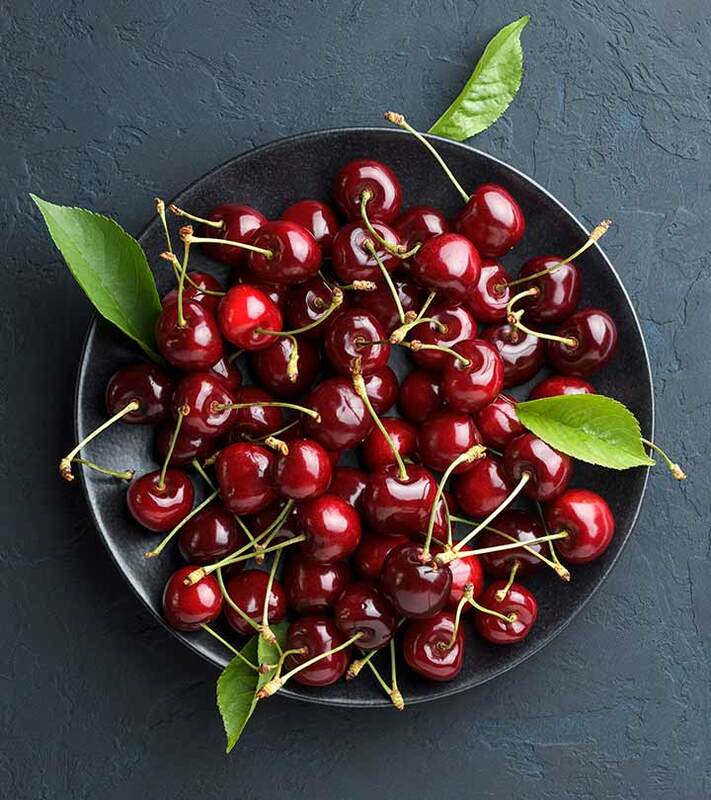 The anthocyanin compounds which impart color to the black cherries have the potential to fight free radicals that occur in different parts of the body, thus inhibiting the inflammatory pathways. Black cherry extract is beneficial in reducing inflammation (2). Arthritis is caused due to the build-up and crystallization of uric acid in the joints, causing immense pain. People having high levels of urate in their blood are at a risk of gout attack. Research has proved that black cherry juice is effective in easing arthritis pain (3). This is because the anthocyanin compounds help in breaking up the crystals that form in the joints and cause pain. Drinking 8-16 ounces of black cherry juice daily for two weeks can prevent gout attacks by reducing the urate levels. Black cherries contain significant amounts of melatonin, a potent antioxidant that is produced in the brain’s pineal gland and helps to regulate natural sleep patterns. Since black cherry contains more melatonin than that normally produced by the body, it is effective in fighting insomnia and depression. Drinking an ounce of concentrated black cherry juice an hour before sleep, helps in calming the mind and facilitates sound and peaceful sleep (4). Black cherries are beneficial for your heart as well because they provide protection against damage to your arterial walls. The melatonin present in black cherries reduces the risk of stroke and heart disease by lowering blood lipid levels. The anthocyanin compounds also act as protective agents against heart disease (5). Incorporating fruits and vegetables in your diet reduces your likelihood of developing several types of cancer. Black cherries contain several antioxidants that prevent the formation of cancerous cells. Black cherry juice is 100 percent fruit without added sugar and hence is equally beneficial (6). Dental cavities and tooth decay is caused due to the lack of oral hygiene. The compounds in black cherries block the formation of plaque which often leads to cavities and decay. Thus, you can add black cherries to your diet to reduce the chances of experiencing tooth decay (7). Free radicals, if left unchecked, rob the DNA of its electrons, known as oxidation, thus affecting the body’s defense. The antioxidants contained in black cherries reduce oxidative stress by neutralizing the free radicals (8). Regular consumption of black cherry helps reduce high blood cholesterol, prevent age-related deterioration of eyesight and pre-mature ageing. Being high in water and soluble fiber and low in calories, black cherries aid in weight loss. The bark of black cherry is a known cough suppressant (9) and is therefore, used as an ingredient in cough medicines. Drinking black cherry juice daily can reduce muscle damage caused by excessive exercise. Black cherry tea is nowadays being used to improve intestinal function and boost metabolism. These sweet delicious fruits are packed with nutrients and like most healthy fruits contain nearly 75 percent water. Thus, they offer the following benefits for your skin. The high water content of black cherries hydrates your overall body, resulting in a bright, vibrant and clear skin. Water plays an important role in flushing out toxins, thus facilitating a smooth flow of nutrients into the skin cells. Due to proper hydration, the skin cells become plump and full, giving the appearance of firmer, clearer and healthier skin. Regular consumption of black cherry juice protects your skin from being damaged by harmful ultraviolet A and B rays of the sun. Anthocyanins (10) provide protection against skin cancer because of their anti-carcinogen qualities. They also contain beta-carotene which are beneficial for skin health and protect the skin form sun damage. Pre-mature ageing is the result of damage caused by free radicals leading to an early death of cells. Anthocyanins are powerful antioxidants that help prevent the damage to cells by free radicals, thus preventing pre-mature ageing and reducing the appearance of signs of ageing like fine lines and wrinkles (11). Health of the hair is primarily dependent upon the supply of essential nutrients to the hair follicles. Being rich in vitamins, minerals and antioxidants, black cherries benefit your hair in the following ways. Anemia is one of the most common causes of hair loss and to combat this problem you need to incorporate iron rich food in your diet. Black cherry juice is a rich source of iron (12) and hence, regular intake of this juice can cure anemia, thereby minimizing hair loss. Black cherry fruit extract is an active ingredient in several medicine supplements and vitamins meant for strengthening hair and combating hair problems like hair loss and split ends. So, this was about benefits of black cherry, now let’s look into its nutrition value of black berries. Hope you liked our post on benefits of black cherry fruit. Do share with us your experience while consuming this fruit in the comment section below.